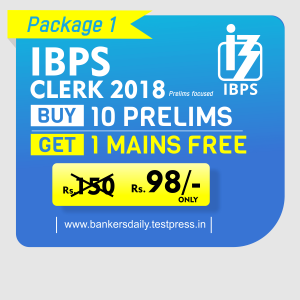 IBPS PO Prelims Exam 2018 is starting today and everybody has their eyes on the Questions asked in the exams and the review & analysis of the IBPS PO Prelims Exam 2018 – SLOT 4 happening on 13th October 2018. The Total number of vacancies for the IBPS PO Exam 2018 is 4252. We have the Review & Analysis of IBPS PO Prelims 2018 Exam. The Exam was in the Moderate Level. Many aspirants have been able to attend 55-60 questions in the IBPS PO Prelims Exam 2018. So according to the reviews and sayings from the aspirants who have attended the IBPS PO Prelims Exam 2018 – Slot 4, the greatest benefit will go to the aspirants who have attended maximum number of Questions. So, if you are going to attend the IBPS PO Prelims Exam 2018 in the forthcoming batches on 13th October 2018. We will be able to know the Cutoff marks for the IBPS PO Prelims Exam 2018 and as this exam has sectional timing, the reviews will be useful in getting down the exact cutoff marks for the IBPS PO Prelims Exam 2018. This is the order in which the Topics were asked in the IBPS PO Prelims 2018 – Slot 4. Your valuable feedback about the exams and the questions asked in the IBPS PO Prelims Exam 2018 will be helpful for the other candidates and also to the ones who wish to know the things asked in the exam. Please VOTE your attempts in the POLL given below and help us to know the level of Difficulty. How many Questions have you attended in the IBPS PO Prelims Exam 2018 ? The Exam was in the Modearte Range. The English Language Section was in the Easy Range. The Quants Section ranged from Moderate Range. There was no simplification and Approximation. Alternatively, you can check the tests / attend the tests from the link that is provided below. 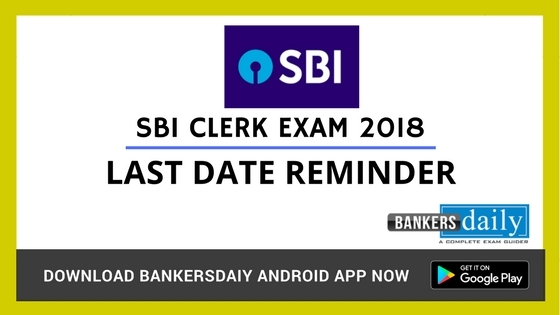 You can check the SLOT 1 – Review & Analysis of IBPS PO Prelims Exam 2018 from the below-given video by Jackson. We will be updating the Other Slots reviews too in this day. So, keep a watchful eye in our Website.